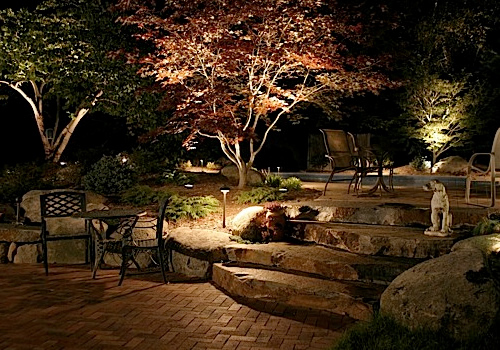 Transform your outdoor living space with outside lighting. 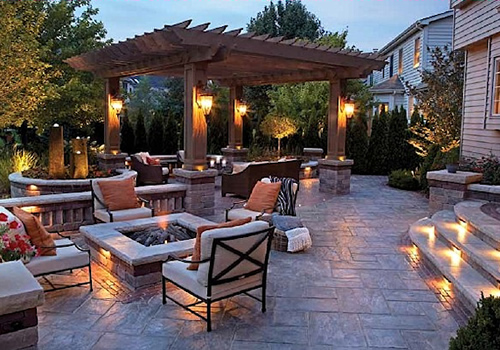 We are an authorized dealer of the following supplier. 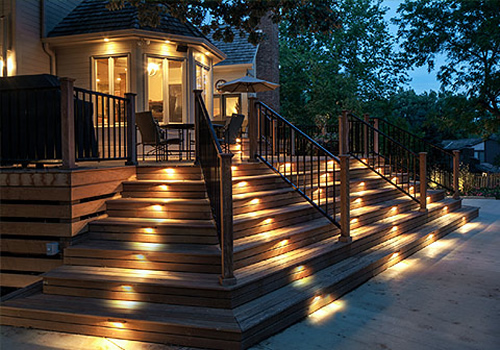 Information courtesy of Alliance Outdoor Lighting's website.